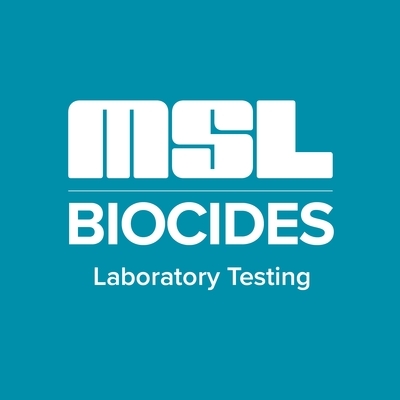 The Biocides Symposium is an annual event, taking place on 23-24 May in Rome, bringing together stakeholders in the biocides industry from across Europe and further afield. It's now more than five years since the BPR came into force, however, the European legal framework for biocides is still proving challenging and dynamic, with new issues flaring up as others are resolved. Current hot topics, such as the criteria for identifying endocrine disrupting chemicals (EDCs) and Brexit, provide new impetus for debate and guidance. innovation and the sustainable use of biocides.